Looking for how to cleanse your face naturally? Then look no further. 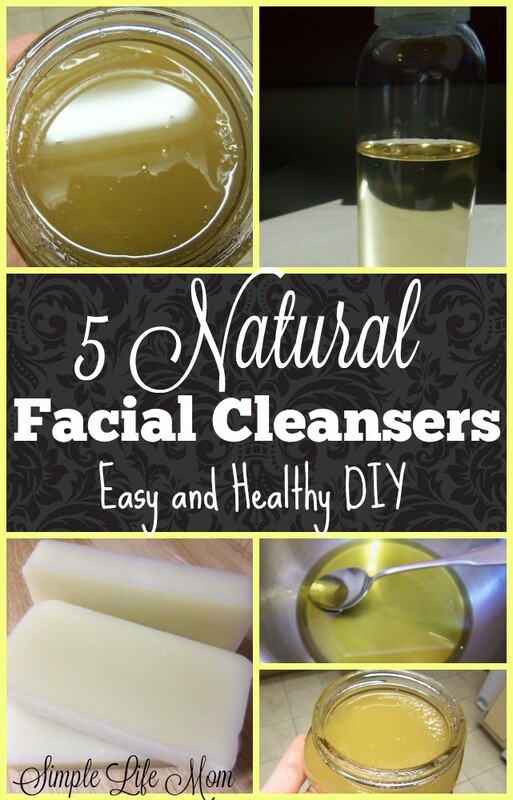 Here are 5 Natural Facial Cleansers that you can make and use at home. There are a lot of facial cleansers out there with lots of dangerous ingredients like petroleum, artificial dyes and fragrances, and propylparaben (which mimics estrogen and messes up your hormone balance whether you are male or female). Making sure you use natural cleansers, makes sure you know exactly what your skin is absorbing. I sell 2 liquid facial cleansers in my shop: Anti Aging OR Acne Facial Cleansers. They are similar in ingredients, except vary by what essential oils I use in them. But if you would like to make your own, then you want to look for ingredients that will cleanse your skin without stripping it completely of its natural oils. Here are a few recipes and methods to get you going. Try oil based facial scrubs to exfoliate and cleanse your skin while deeply nourishing at the same time. Oils are also great for removing makeup. Click HERE for 11 more Simple Life Mom recipes. I did not put the recipes for cold processing here, since it is a large process for those who have never made soap before. However, Castile soaps are often made from 90-100% Olive oils instead of a mixture of fats like other soaps. This makes the soap softer, but very gentle on the skin. A great soap to try as a beginner and wonderful for the skin. Click HERE for a great Cold Processed Castile soap recipe. 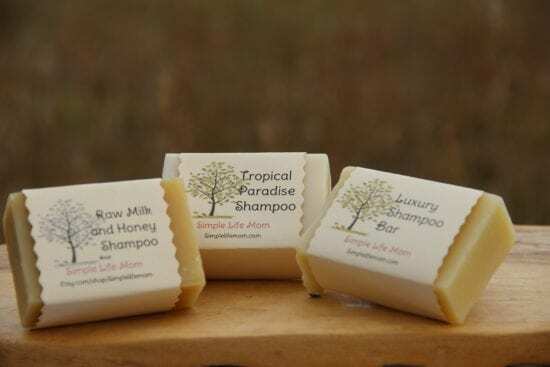 Another Homemade Soap that is gentle on the skin is a shampoo bar, due to the great nourishing oils within the recipe and because it usually has more readily available oils that were not converted to soap by the lye. I know many people who use shampoo bars as a shaving bar. Click HERE for 7 Homemade Shampoo Bar Soap Recipes to make on your own. Also find these shampoo bars in my SHOP. Raw Honey is very hydrating, kills bacteria, and nourishes skin, replenishing moisture and vitamins. That’s why you will often see it being used in natural beauty recipes. 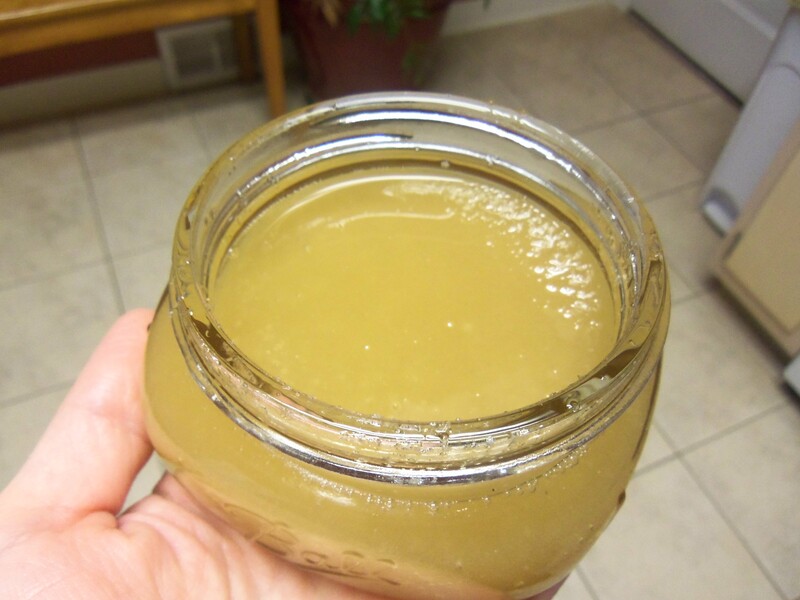 Here is a simple recipe using honey to help cleanse pores. Combine ingredients and keep in a sterile container and use a clean utensil each time. Rub 1 tsp. between fingers and massage into face to loosen dirt and makeup. Pulverized oats in blender (optional). Mix yogurt and oats together. Keeps in fridge for one week, depending on how sterile you keep it. To use: wet face with warm water. Rub 1 Tbsp between fingers and massage into face to loosen dirt and makeup. Rinse. I really like this cleanser, but some people are sensitive to using baking soda directly on their skin. I know of a few people who cannot use homemade deodorant because of this. So, like with every recipe on my site, test on a small area and make sure you have no reaction. Mix all three ingredients together and massage into face to remove dirt and makeup, staying away from eyes. What a lovely spread of homemade cleanser. Definitially going to try oatmeal and yogurt cleanser. Great post! Thanks, the yogurt recipe is one of my favorites. Love the idea of honey and glycerin. Your complexion really is effected by so many things like hormone change, hydration, vitamin and mineral deficiency. 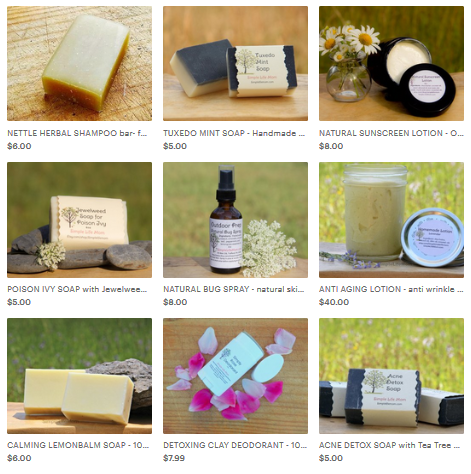 Have you tried some natural moisturizing methods? You can make your own lotions, and for your face – apricot kernel oil is my favorite. Ok,I really appreciate all your effort for this timely response. I will definitely report u back the results after using apricot kernel oil. very informative post indeed, thank you so much !! These are great! I can’t wait to try to the oatmeal cleanser, and the honey cleanser. Thanks for posting and listing recipes. Pinned. Visiting from Sweet & Savoury Sun. I have not tried the oatmeal cleanser. Sounds gently exfoliated. 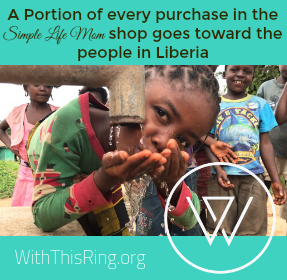 Thanks for sharing on Oil me up Wednesdays. This post was featured. Thank you for sharing! I plan on trying a few of these! Sounds good. I am just getting into EO’s and need all the help I can get! Thanks so much for this post. I have a recipe for an oil cleanser that I posted on my blog, but I love the different versions presented here. Pinning! Hi there! I’m here through Juggling Real Food and Real Life as well as From the Farm, love your blog! Thank you Dawn. I’m glad you stopped by. I love all natural anything and all things beauty related! Thanks for sharing this on the Mommy Needs A Time Out Thursday Link up! Glad to have found it Joanna, thank you. Hello! What is your favorite oil blend for cleansing? Do you ever use Hemp, Tamanu, or Rose Hip Oils in your blends? My personal goals is anti-aging… combat wrinkles undereye and target dryness, and large pores in Tzone… also you to make it an exfoliant do you just add sugar? Yes, rose hip and argan oil are my favorites. I use them as cleansing and moisturizing.